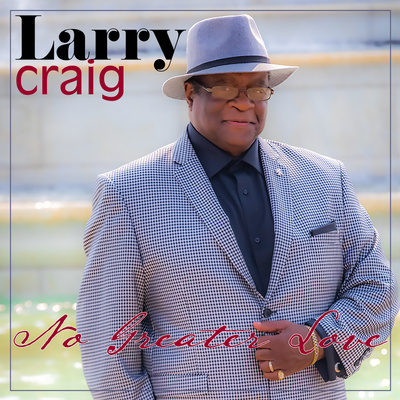 Christian artist Larry Craig offers a stirring vocal rendition of his new CD. It reflects his passion for Praise and Worship music and his love for Christ. Larry’s music brings forth the strong message of God’s love for us through his Son Jesus Christ. He sings of the unchanging faithfulness of God’s love for us and declares the power of the Word that is in God-ordained songs. No expense has been spared to bring about a world class production with superior musicians that are uber-talented. Larry’s strong and powerful voice delivers with passion and commitment each song with a vibrant eclectic mix of pop, soul, and R&B sounds. Larry’s songs are sure to catch the ears of contemporary Praise and Worship music lovers everywhere.